Unfortunately, this lovely secluded property exceeded our budget, as well as our expectations for housing. The ‘monastery’ is a metaphor, to remind us to carry the values of calmness and stillness into our everyday lives. The ‘monastery’ is in all of us. We are an informal Order. The monastery’s main outreach is writing. We love using humor, but we take our mission seriously. 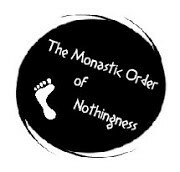 The monastery promotes practices focused on maintaining a calm, relaxed state of mind. In everyday life. The Monastery is a soliloquy in a way. Because its members sometimes feel very alone. That’s the life of an everyday hermit. On the other hand, there could be 10 people nearby, weaving baskets, stomping on grapes, or building stone altars. 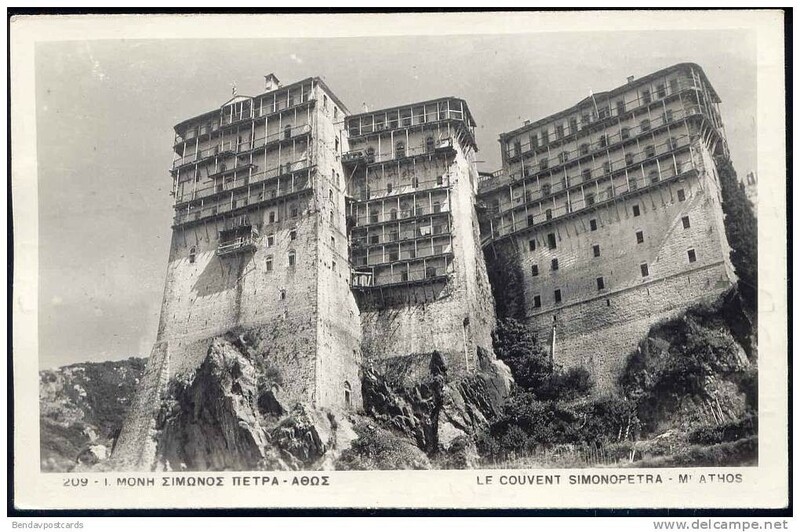 The thing is, a monastery tends to attract the silent, unassuming types. So there could be a lot of shouting in whispers just around the corner, and we’d never hear a word. Although, there have been glimpses of an occasional campfire flickering off in the distance. Oh, and we have a cast of characters, including The Story of the Vow Master. The monastery welcomes anyone, regardless of age, gender, social status, national origin, past lives, religious/non-religious or political persuasions. While hate and divisiveness are not tolerated, we do our best to be highly inclusive. The monastery is independent, and receives no financial support. This helps us remain poor. Plus, we’re not much for waving begging cups.